If you've been craving a deeper connection with GRuB's work, then check out the eight internships we're currently offering. 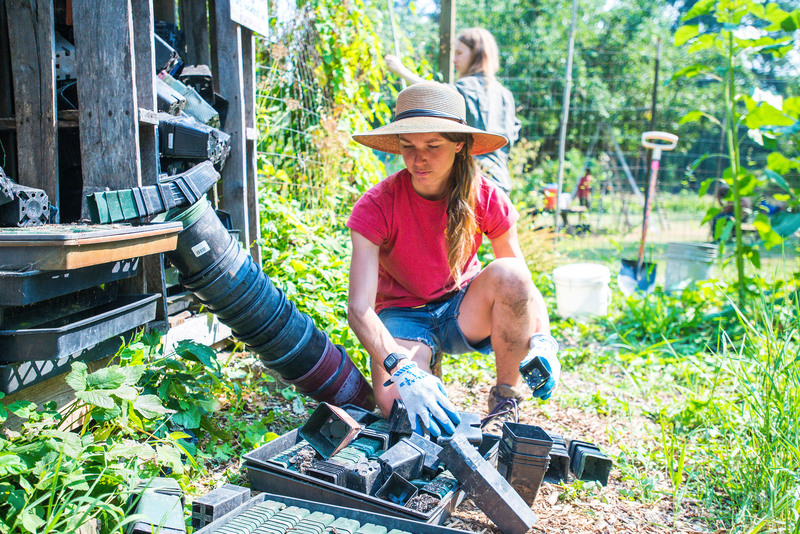 The internships are designed to further our mission growing healthy food, people, and community and creating opportunities for people (like interns!) to lead, learn, and thrive. We'd love to support you in building your skills and experience at a community nonprofit with roots in the land.